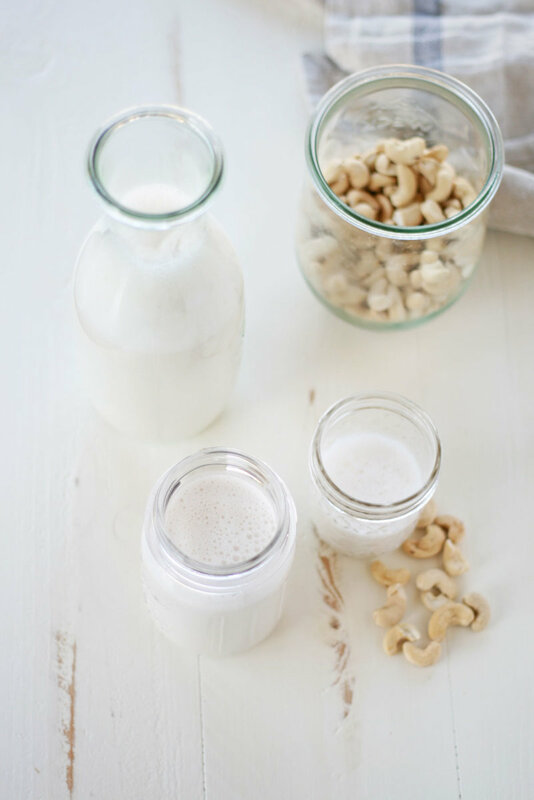 Creamy, delicious homemade dairy-free cashew milk on the cheap. Homemade cinnamon cashew milk ingredients. 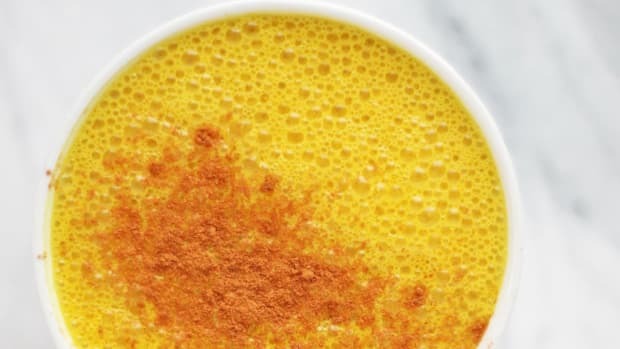 Creamy, sweet, and dairy-free, this homemade cashew milk is about to transform your morning turmeric latte, bulletproof coffee, and vegan mac and cheese. Get ready to use this cashew milk for just about everything. 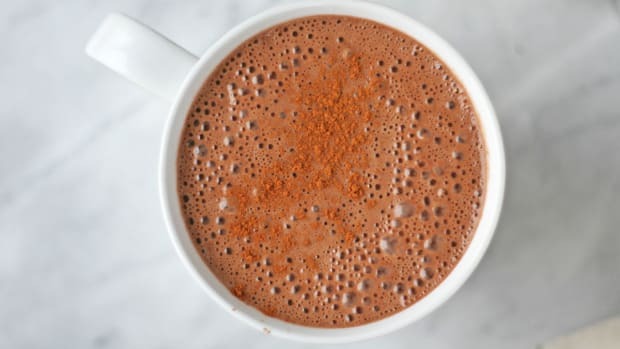 Although dominated by almond milk, the non-dairy milk scene includes many delicious players including milks made of hemp seed, flaxseed, pumpkin seed, coconut, oat, sesame seed, rice, macadamia, and even Brazil nuts. 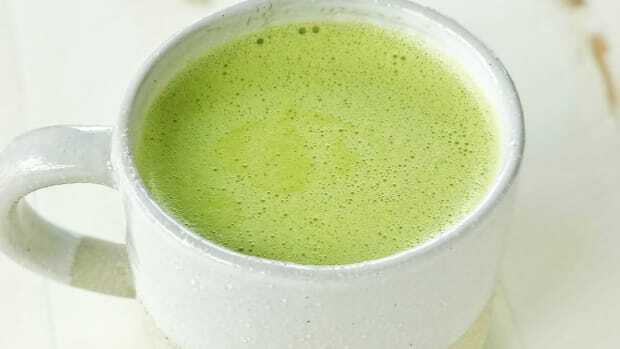 As an alternative milk connoisseur, (whatever, cow’s milk) I’ve dabbled with homemade versions of many of these types of nut milks. 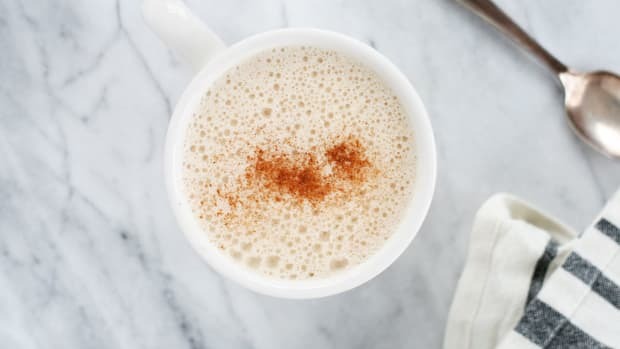 The nut milk I create the most often, and my favorite by far, is homemade cashew milk with the sweet addition of cinnamon and maple syrup. Cream-colored, kidney shaped cashews are a staple in my kitchen. 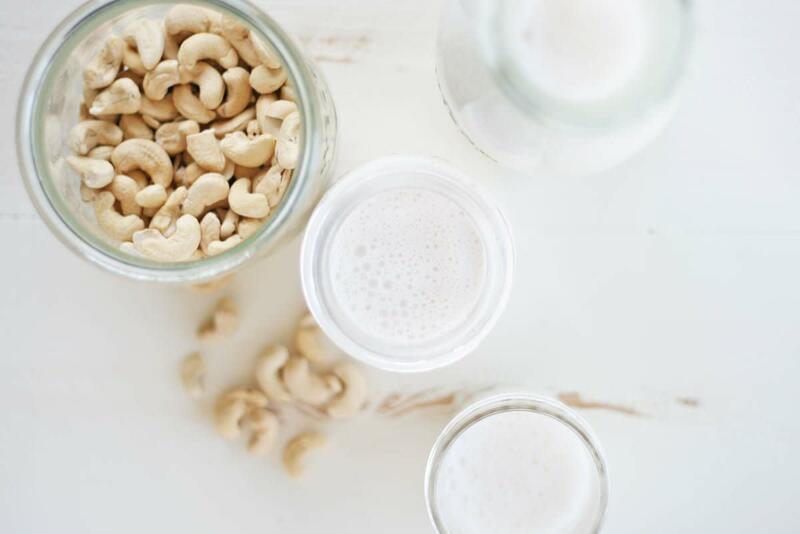 Not only do these little nuts turn into creamy homemade cashew milk with a quick whirl in the blender, they’re also nutrient-packed and easy to incorporate into other dishes (like homemade cashew butter) as well. When purchasing cashews, look for raw and unsalted organic versions which haven’t been processed with refined oils and extra additives. Cashews contain protein, zinc, copper, magnesium, phosphorus, fiber, and antioxidants. They are also a good source of healthy fats including monounsaturated fats and polyunsaturated fats, both of which are associated with reduced risk of obesity, diabetes, certain types of cancers, and heart disease. In fact, research published in the British Journal of Nutrition, which looked at four large epidemiological studies, found that subjects who consumed nuts regularly had a lowered risk of heart disease. Individuals who ate nuts at least four times per week showed on average a 37 percent reduced risk of coronary heart disease, compared to those who never or rarely ate nuts, according to the study. Even better, each additional serving of nuts per week was associated with an average 8.3 percent reduced risk of coronary heart disease. Just another excuse to have a spoonful (or two) of cashew butter a day. 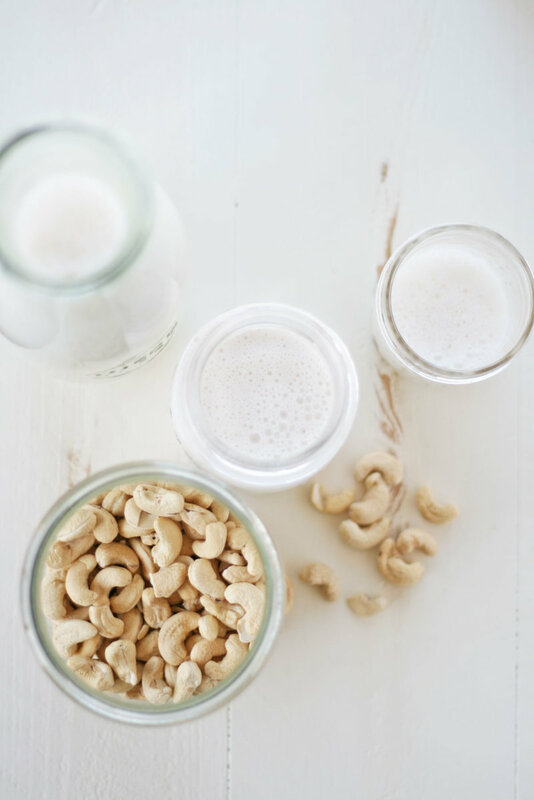 Whatever you use this homemade cashew milk for, it&apos;s sure to be creamy and delightfully delicious. 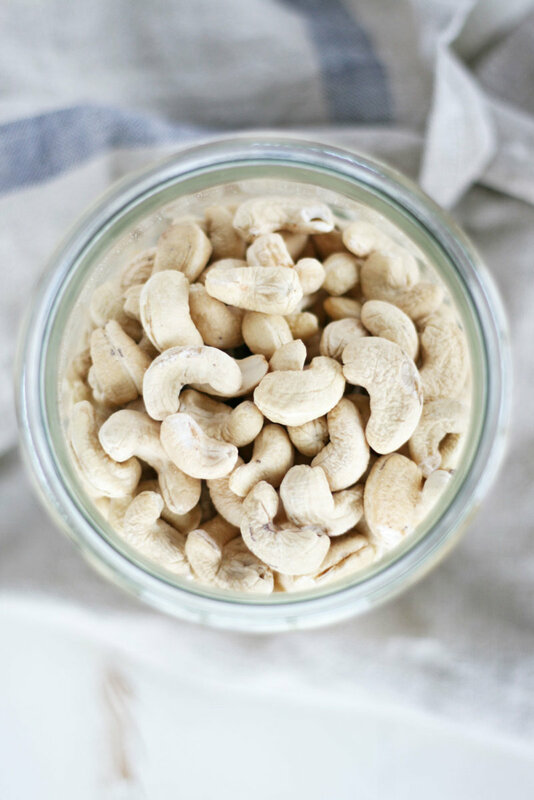 Soak raw cashews in water for at least five hours, or overnight. Strain cashews through a fine mesh sieve and rinse well. 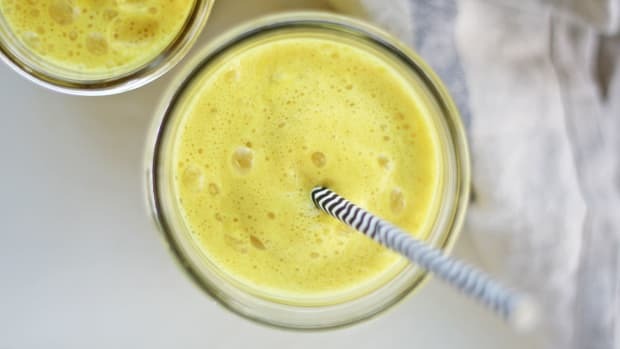 Add soaked and rinsed cashews to a high-speed blender along with water. 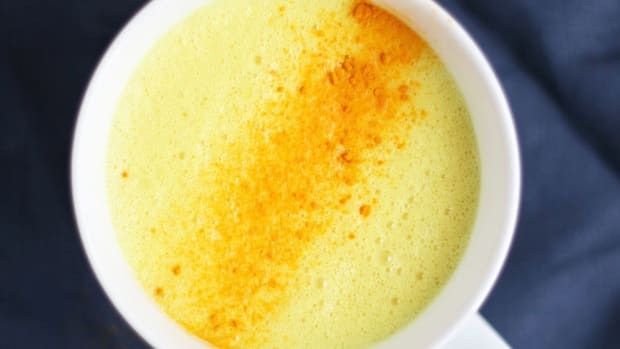 Blend on high for two minutes, or until cashews are completely pulverized. Add in maple syrup, cinnamon, vanilla, and sea salt, and blend for 30 seconds more. 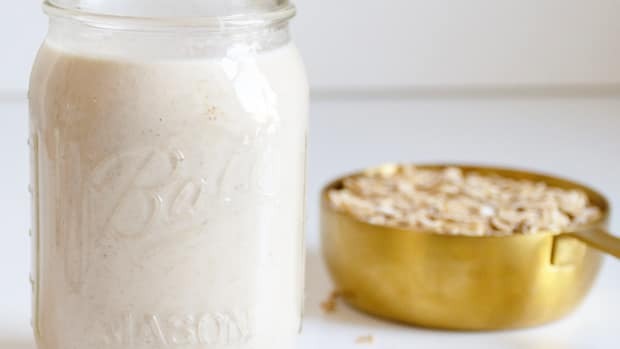 Store cashew milk in an airtight jar in the refrigerator where it will keep for three to four days. Shake jar well before using and enjoy! 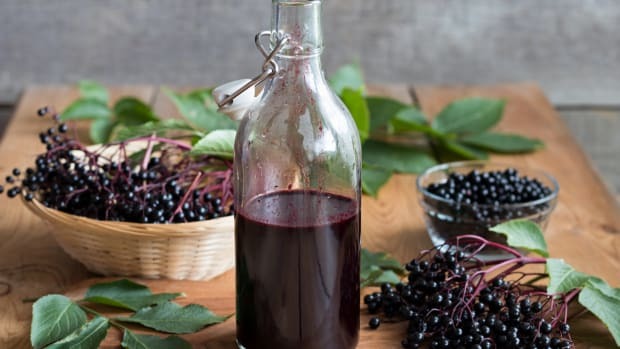 Boost your immune system, ward off cold and flu-like symptoms and illness, and flavor up our stack of pancakes with elderberry syrup--a delicious elixir.